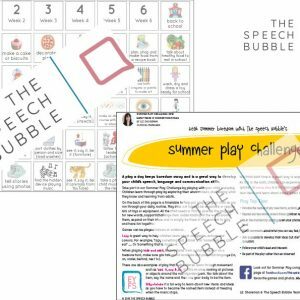 Our KS2 Summer Play Challenge works on memory, critical thinking, vocabulary and understanding through a series of fun games and tasks. A play a day keeps boredom away and is a great way to develop your child’s speech, language and communication skills. 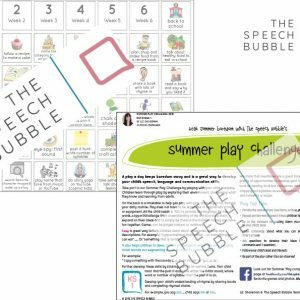 Our team have developed our Summer Play Challenges for EYFS, KS1 & KS2. 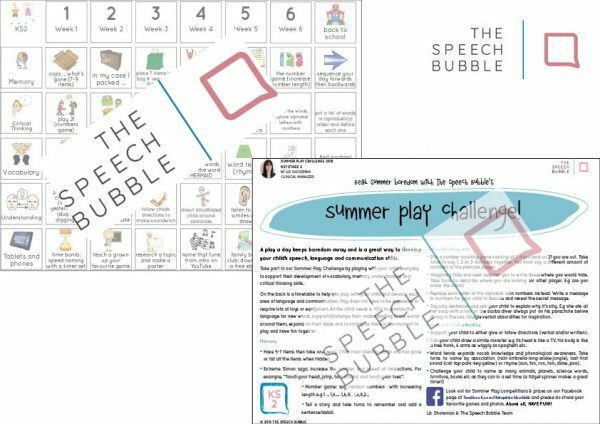 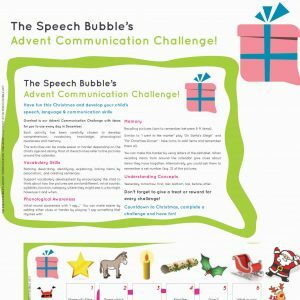 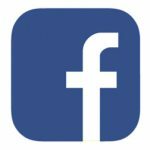 Each Challenge includes some useful games and advice and a timetable of activities that can be done with children at home, and they don’t cost lots of money or require loads of equipment.